As a chiropractor, Dr. Kuwamoto and his staff look at how trauma affects the body of their patient. To ensure that they treat the root of the issue, they take into consideration all symptoms and instead of treating each individually; they judge the body from a holistic perspective and create a treatment plan for the root of the issue. 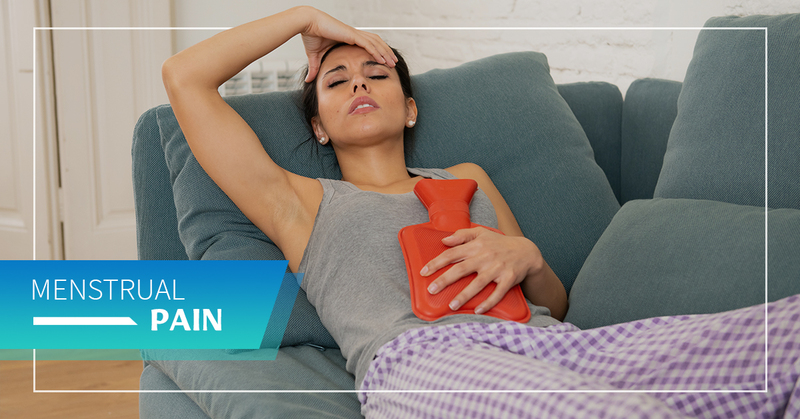 For many women, their monthly periods can be incredibly painful and include headaches, nausea, lower back pain, and digestive complications. “Their time of the month” can nearly incapacitate them, making daily activities difficult. Though a woman’s menstrual cycle should not be classified as trauma on the body, the same holistic approach still applies. A woman’s sexual organs are closely connected to the spine — often resulting in lower back pain. As with all other organs of the body, a woman’s sexual organs must get the needed amount of nerves to function at their best. As a result of this relationship, chiropractic care can make a significant impact on the amount of pain a women experiences during her period. Spinal realignment can also provide relief from menopause and other reproductive issues. During this treatment, the chiropractor will realign the spine allowing for relief of back, lower back, and joint pain, and can bring relief for dysmenorrhea as well as menopausal symptoms such as hot flashes, depression, headaches. Most chiropractors will suggest a spinal realignment appointment the day before your period and the first day of your menstrual cycle for best results. This means of treatment is also entirely natural and can be a permanent solution to pain and other symptoms. It may seem easier and cheaper to pop pain relievers and dull the pain that you are experiencing. However, how do the pain and other symptoms of your cycle affect your daily life? Do you see lower productivity at work? Are you absent or uninvolved in your family life? Do you gain weight due to comfort eating? Do you disengage from your social life? Dysmenorrhea, nausea, headaches, and other symptoms may only last a week, but over the course of your life, one week a month add up. Also, if there is a means to feel better, why not feel better? Medication can be a viable means to treat discomfort. However, many medications not only have side effects, but also more research is showing the negative effects of chemicals found in common pain relievers and medications. Chiropractic care essentially has no side effects. The only “side effects” that you may experience is temporary soreness after your adjustment appointment. We also recommend that you drink plenty of water after to release the toxins that were disengaged during treatment. Dr. Kuwamoto and his staff have been serving the Fresno area with chiropractic care for over 30 years using traditional treatments as well as cutting-edge technology. As a medical practice, we approach each patient with the same care and attention to detail so that we may treat the root cause of the condition which will yield long-term healing and relief, rather than simply sooth the many symptoms. We would love to help you find relief from menstrual pain. Contact us to schedule an appointment, ask a question. Be sure to read testimonials and learn more about our chiropractic office! We look forward to helping you find pain relief and healing.